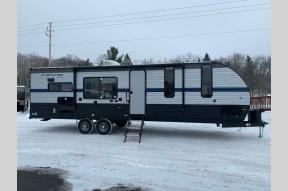 White - 480lbs - Price Reduced! 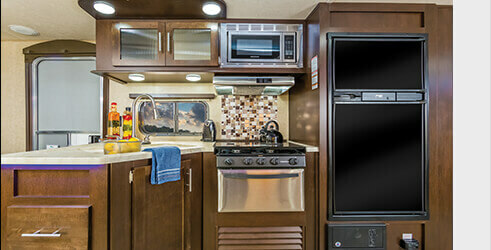 Roth RV is a top selling RV and Marine dealer in Deerwood Minnesota. 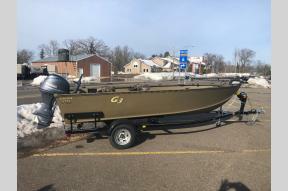 We carry a large inventory of Travel Trailers and Toy Haulers, plus Ice and Fish Houses, Pontoon Boats, Fishing Boats, Boat Trailers, Boat Lifts and Boat Docks. 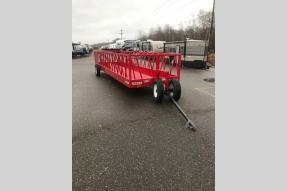 We also carry a large selection of Enclosed Cargo and Utility Trailers from Mission Cargo, Forest River Force, JB Lund and more. Pontoon Boats are a specialty at Roth RV & Marine. 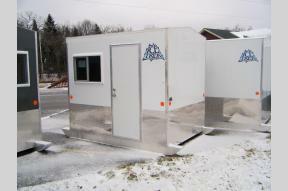 Our inventory includes industry leaders Smoker Craft, SunChaser and more. 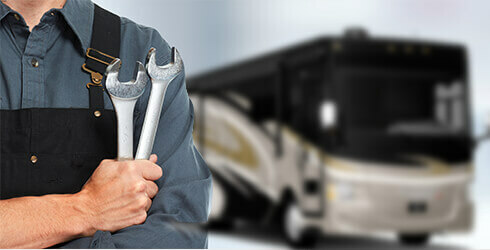 Roth RV & Marine is a full service dealer. 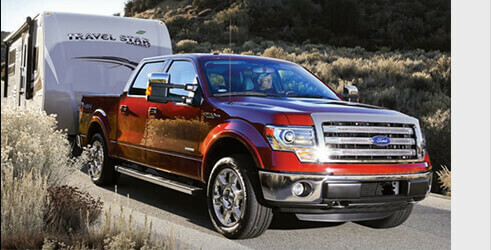 We can Finance your purchase and Service your RV or Boat after the sale. We look forward to serving you soon!